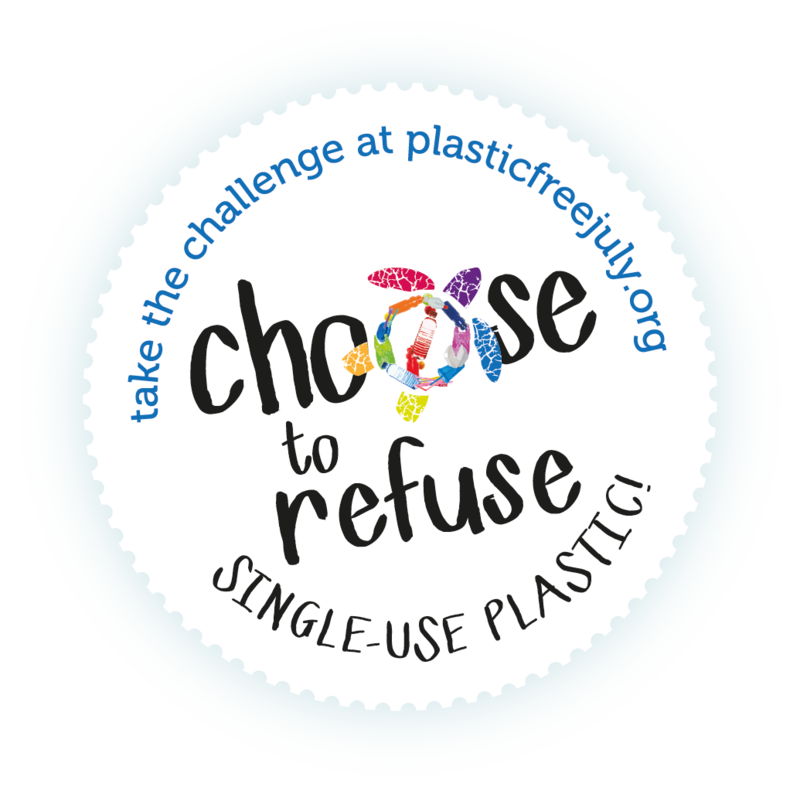 Take action on single-use plastics by joining the Plastic Free July #choosetorefuse challenge! 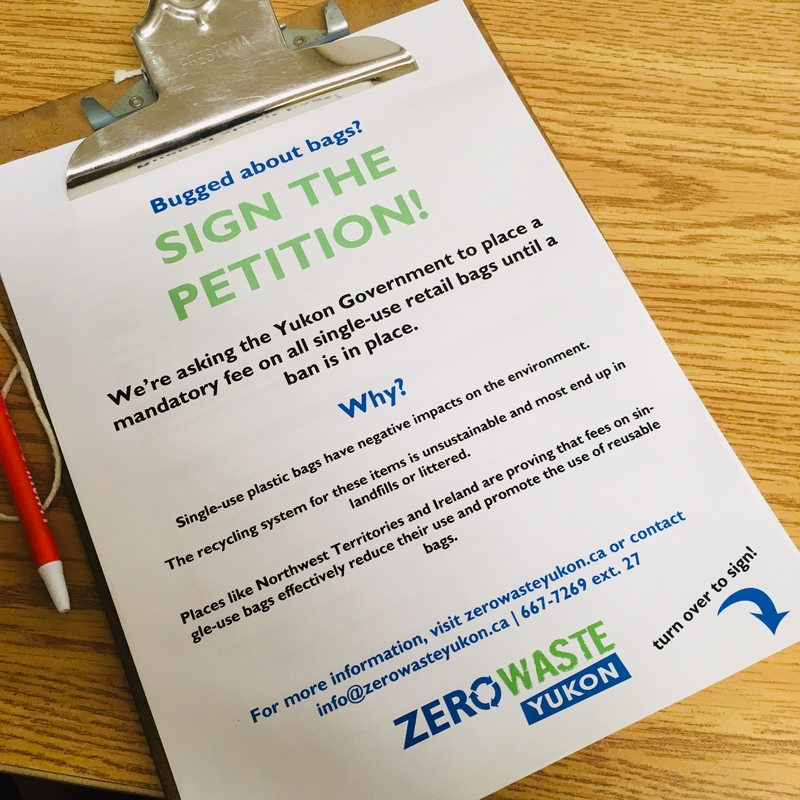 This summer, Zero Waste Yukon will be joining over 2 million people worldwide in saying NO to single-use plastics by taking the Plastic Free July challenge! It’s easy! For the month of July, simply avoid single-use plastic products! Refuse plastic bottles and bags, straws, disposable cups, cutlery and take-out containers. Reduce plastic consumption wherever possible and recycle everything that cannot be avoided! We know plastic is hard to avoid. You don’t have to eliminate everything, it’s about trying your best and rethinking your plastic consumption! plastic-free prize pack courtesy of Riverside Grocery! 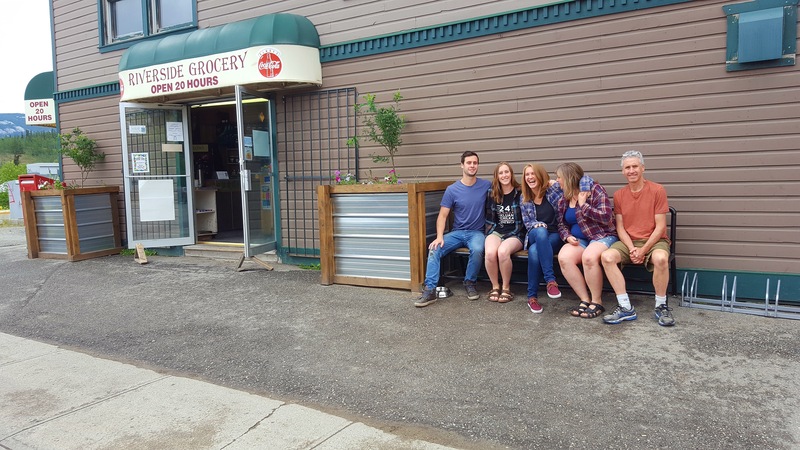 Simply post a photo of your Plastic Free July experience and tag us @zerowasteyukon to be entered for a chance to win! If you’re not on social media, simply e-mail us a picture at info@zerowasteyukon.ca and we’ll make sure you get entered in the draw! Visit plasticfreejuly.org to get started! Take the Pesky Plastics Quiz to identify areas where you can reduce your single-use plastics! On the Plastic Free July website you’ll also find lots of great resources to help you on your quest to refuse single-use plastics. There are lots of easy ways to greatly reduce your consumption of single-use plastics! Use a refillable coffee cup and water bottle! Say “no thanks” to straws and disposable plastic cutlery! Bring a reusable bag when grocery shopping, and skip the plastic produce bags! All month we’ll be providing tips and ideas for living with less plastic. With simple choices like these, you’ll be amazed how much plastic waste you avoid! For more inspiration for living with less plastic, check out our Plastic Free Resources page. Why join in for Plastic Free July? Plastic is a material that lasts forever, but it is mainly used to create products that we use only once. This backwards logic means our landfills are full of items that will never break down. By avoiding single-use plastics we extend the life of our landfills, save money and protect our environment from toxic chemicals. Over 90% of plastics are derived from virgin fossil feedstocks, and plastic production accounts for 6% of global oil use. By 2050, plastic production will account for 20% of global oil use and 15% of the carbon budget. By decreasing these emissions and our reliance on fossil fuels, we’re helping fight global climate change. Millions of tonnes of plastic are dumped in our oceans each year, with devastating effects. By 2050 there will be more plastic in the ocean than fish (by weight). By preventing plastic pollution in our oceans we are protecting valuable wildlife and ecosystems that we rely on! Want to know more about single-use plastics? Visit our plastics resources page! Fill the gallery and say NO to single-use!